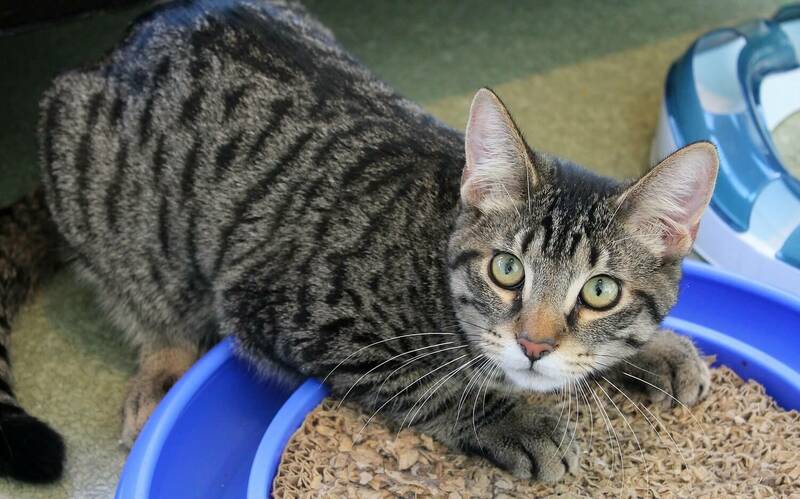 My name is Raccu and I’m a 9-month-old bundle of laughs and cuteness! I came to The Pixie Project with my two kitty buds after our former owner became homeless. Even though I’ve been through a lot of transition in my short life, I’ve bounced back pretty well and am quickly warming up to life in the Pixie cattery. 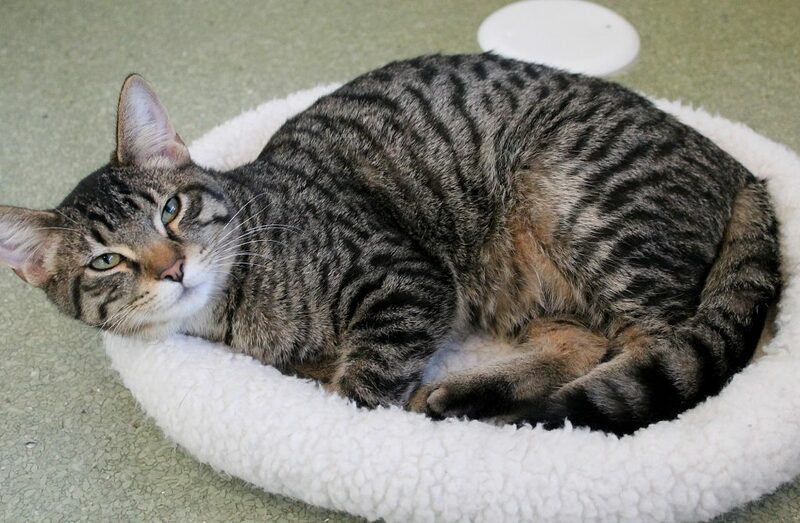 I’m extremely cat-friendly and people-friendly and love to play, play, play the day away! I think I’d be good friends with just about anyone! Want to come meet me? I can’t wait! Visit Pixie today and let’s be best buds! I come to you neutered, vaccinated, and micro-chipped for an adoption fee of $100.